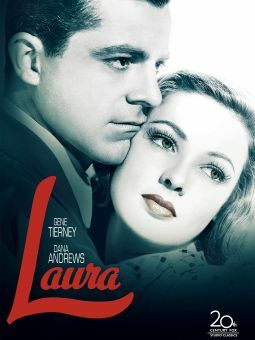 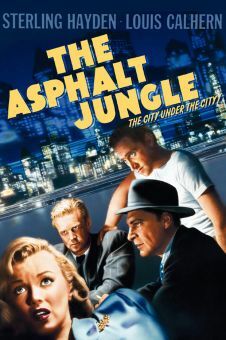 Granite-jawed Lawrence Tierney is the Bodyguard in this second-echelon noir thriller. 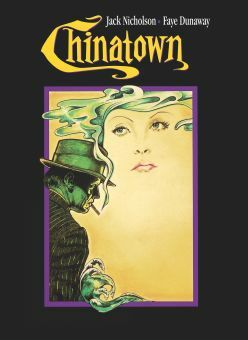 Invited to resign from the LA police, short-tempered Mike Carter (Tierney) hires on to protect wealthy dowager Eugenia Dyson (Elizabeth Risdon). 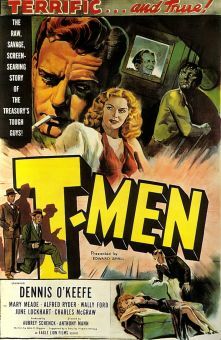 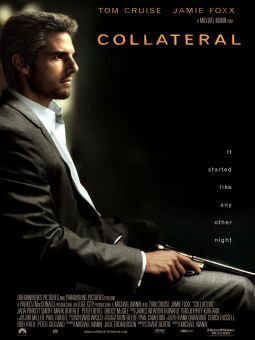 Before the film has reached its halfway point, Carter has been accused of murder, and is being hunted down by his former fellow officers. 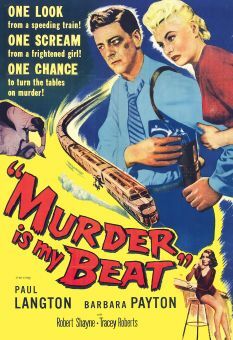 Only his file-clerk fiancee Doris Brewster (Priscilla Lane) believes in Carter's innocence, and it is she who is instrumental in cornering the actual killer. 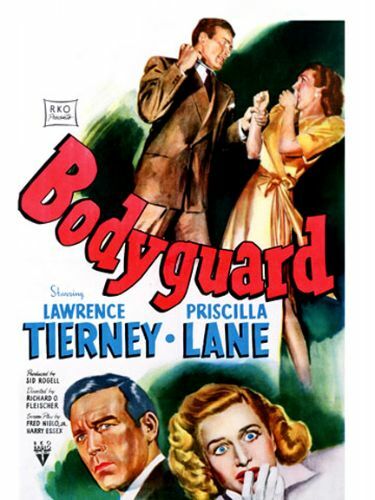 After a few more films like Bodyguard and The Narrow Margin, it was obvious that director Richard O. Fleischer had outgrown B pictures and was ready for more prestigious assignments.